The PH450 pH analyzer provides the best accuracy in the industry, featuring an advanced temperature compensation functionality, preloaded calibration standards, stability checks, and online sensor and analyzer diagnostics to provide verifiable results. This four-wire, multivariable analyzer combines pH with temperature and ORP (Redox) measurement, all of which can be utilized through the different output functions: two mA current outputs, four independent SPDT contact outputs, and HART. Dynamic sensor checking and wash cycle functions assure trouble free and accurate analysis with minimum maintenance. 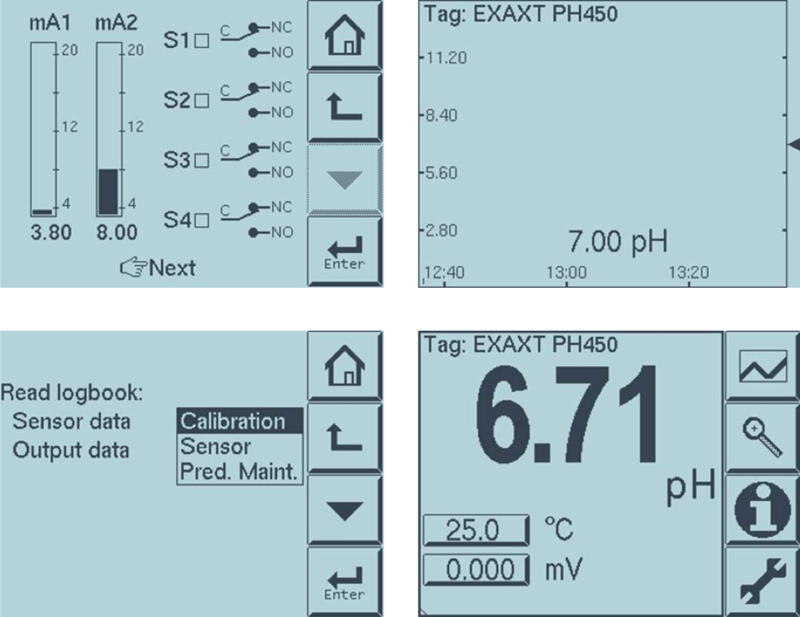 The PH450 has a high-resolution, simple touchscreen menu structure with five language options, so information is clearly visible and easily accessible to the operator. Simply select the language of choice and on-screen instructions assure that the best configuration for the application is obtained. 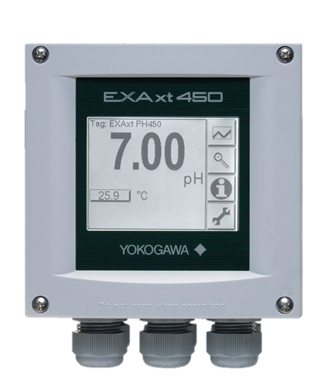 The PH450 offers self-diagnostics and process temperature compensation to provide accurate pH measurements in high purity water. One of these temperature compensation methods, the NEN6411 algorithm, takes into account the dissociation of water in strong acid and alkaline solutions, which is especially useful for pH measurement in Pure and Ultrapure water as found in Power Generation Water Chemistry. General: Two isolated outputs of 4 to 20 mA DC with common negative. Maximum load 600 Ω. Bi-directional HART® digital communication, superimposed on mA1 (4 to 20 mA) signal. 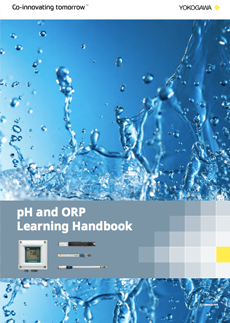 Output function: Linear or Non-linear (21-step table) output for pH, temperature, ORP or rH. Burn out function: Burn up (21.0 mA) or burn down (3.6 mA) to signal failure accorded with NAMUR NE43. Hold: The mA-outputs are frozen to the last/fixed value during calibration/commissioning. General: Four SPDT relay contacts with display indicators. Status: High/Low process alarms, selected from pH, ORP, rH and temperature. Configurable delay time and hysteresis. Failure annunciation. Control function: On/Off, PID duty cycle or pulsed frequency control. Wash: Contact can be used to start manual- or interval time wash cycles. Hold: Contact can be used to signal the Hold situation. Fail: Contact S4 is programmed as fail-safe contact. Automatic or manual. Compensation to Nernst equation. Process compensation by configurable temperature coefficient, NEN6411 for water or strong acids/bases or programmable matrix. Semi-automatic 1 or 2 point calibration using pre-configured NIST, US, DIN buffer tables 4, 7 & 9, or with user defined buffer tables, with automatic stability check. Manual adjustment to grab sample. Graphical Quarter VGA (320 x 240 pixels) LCD with LED backlight and touch screen. Between measuring plant and control rooms, especially when the distance between these places is greater than the length of the standard appropriate electrode cables, the connecting equipment can be an expedient method for connecting sensor cables to a measuring instrument. For control of batch neutralization, a pH measurement coupled with a timer-controlled chemical feed scheme provides very satisfactory results. This system can be adapted for either acid waste or alkaline waste neutralization. Most zinc are produced at hydrometallurgically, where a high-grade zinc product can be obtained and valuable metals mixed in the raw material can be recovered. In the hydrometallurgy, the raw material of zinc concentrate is roasted and then dissolved in sulfuric acid to remove impurities. The process called leaching and pH control of the leachate is important. Problems at the wet end of a paper machine can rarely be corrected down stream. That is why monitoring and controlling pH in pulp stock is critical to the paper making process. Essentially, at every stage in the manufacture of paper, correct pH values play a vital role. Variations in the pH value at the head box have a negative effect on the quality of the paper produced. Fish perform all their bodily functions in water. Because fish are totally dependent upon water to breathe, feed and grow, excrete wastes, maintain a salt balance, and reproduce, understanding the physical and chemical qualities of water is critical to successful aquaculture. To a great extent water determines the success or failure of an aquaculture operation. Continuous technology improvement is ongoing in the pulp & paper industry to obtain the best possible performance. Problems at the wet end (stock preparation) can rarely be corrected downstream. That is why monitoring and controlling pH in pulp stock is critical to the paper making process. Essentially, at every stage in the manufacture of paper, correct pH values play a vital role. Sour Water is the wastewater that is produced from atmospheric and vacuum crude columns at refineries. Hydrogen sulfide and ammonia are typical components in sour water that need to be removed before the water can be reused elsewhere in the plant. Removal of these components is done by sending the sour water from the process to a stripping tower where heat, in the form of steam, is applied. 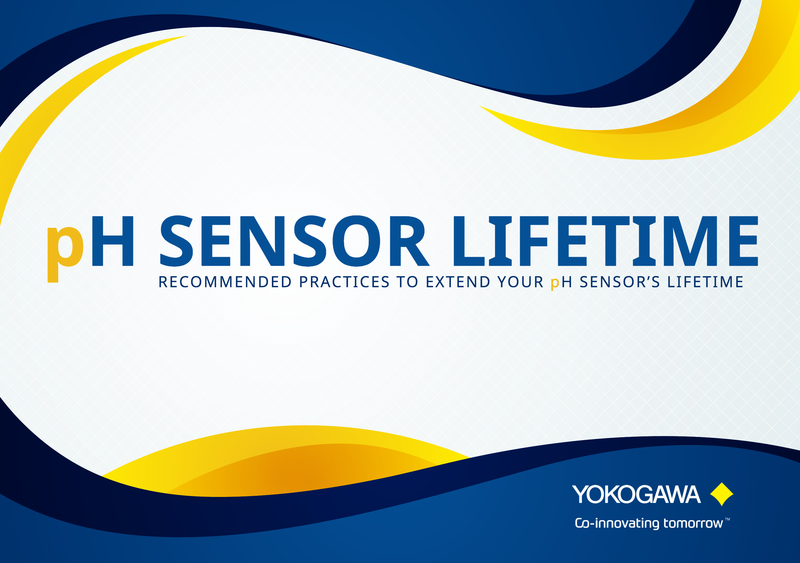 The lifetime of a pH sensor has a significant impact on the overall annual costs of a pH measuring loop. Optimizing four key factors will decrease these costs and optimize process control and overall plant efficiency.